View cart “Paz” has been added to your cart. 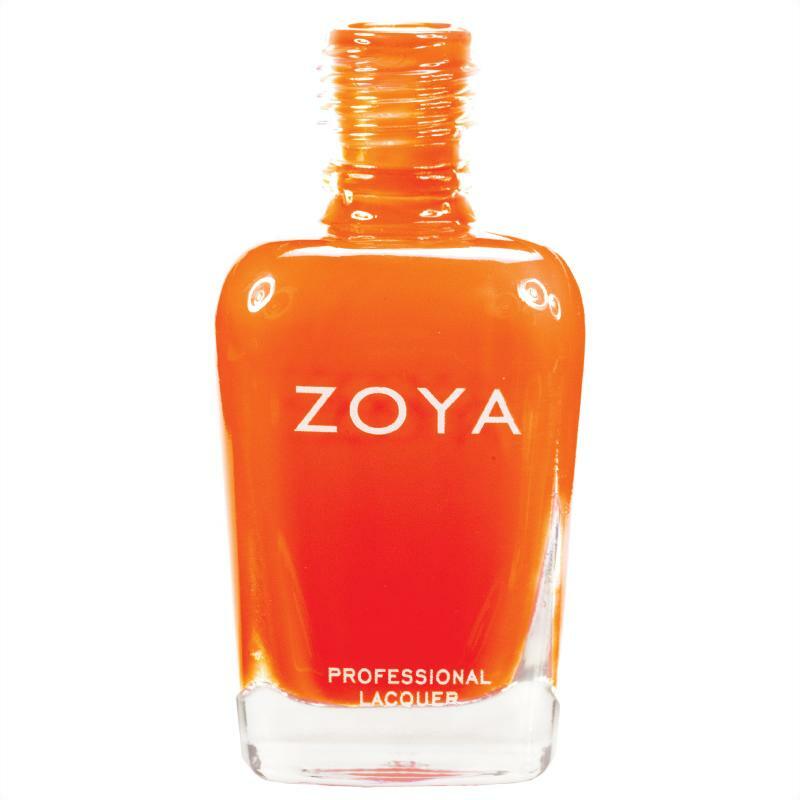 Paz by Zoya can be best described as an ultra-bright glowing neon traffic-cone orange creme. 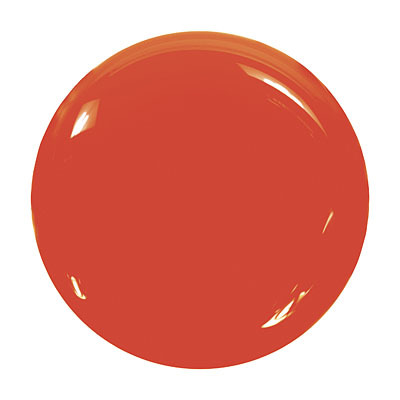 This outrageous shade is sure to stop traffic.